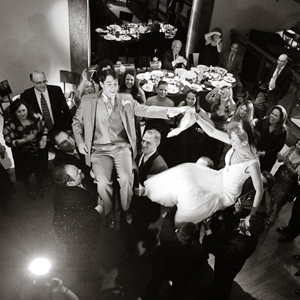 We have one of the most desirable wedding venues and reception space just an hour outside of New York City. Our beautiful location offers you the that waterfront wedding you’ve dreamed of without the added complication and expense of long distance travel. 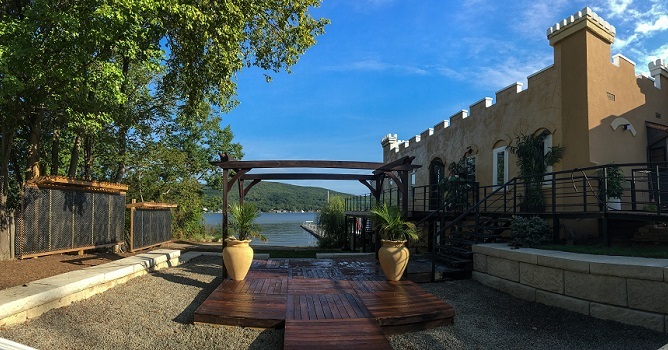 Newly renovated and situated on Historic Greenwood Lake, the space features both outdoor (open or tent covered options) and an indoor ballroom, perfect for having ceremonies on site followed by unforgettable receptions. Each of our Metronome venues include on-site catering and custom menus to meet your every need. The clean, rustic chic feel, combined with the breathtaking views and charming landscape make for the most inspired weddings and wedding receptions. Adaptable and exclusive, this gorgeous space allows you to feel like you’ve escaped to another world. Our phenomenal facility also make ideal spaces to host engagement celebrations, baby and bridal showers, graduation parties, anniversaries, milestone birthdays or any other special occasion. And with our available catering services and restaurant, rehearsal dinners have never been easier or more memorable. Our special events planning staff will make sure that every detail of your wedding or engagement event is given the utmost attention it deserves, from the entertainment and décor all the way to our floral and pastry artists. With Metronome, your wedding guests will be enveloped in an unparalleled atmosphere of style, and our service will leave everyone with wonderful memories of your special day.